The simply stylish pullover of the season is back! 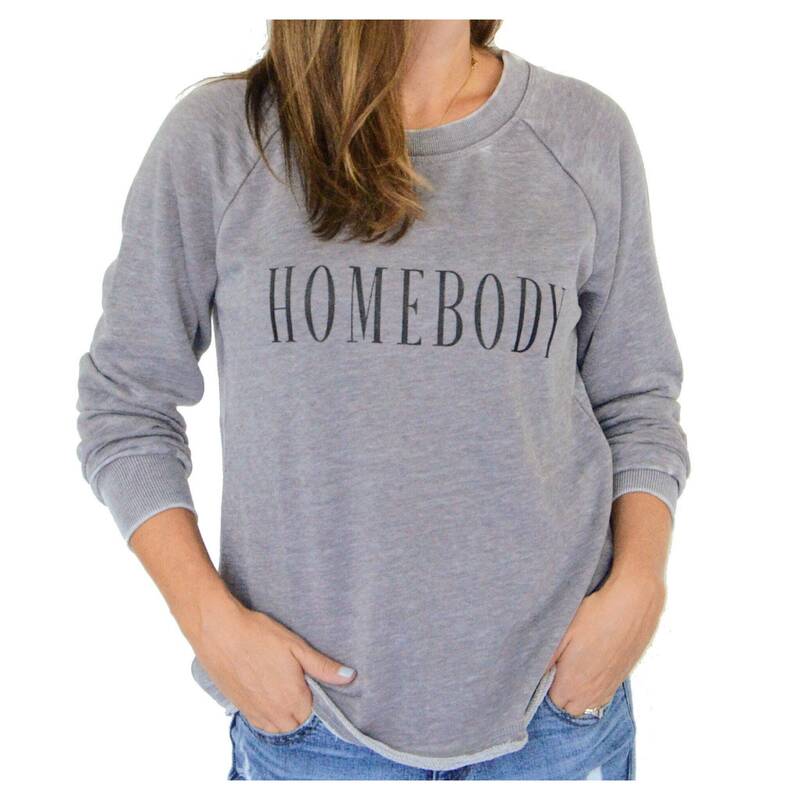 Milk and Honey's Homebody sweatshirt pullover is made of luscious french terry to keep you cozy while looking stylish and put together. 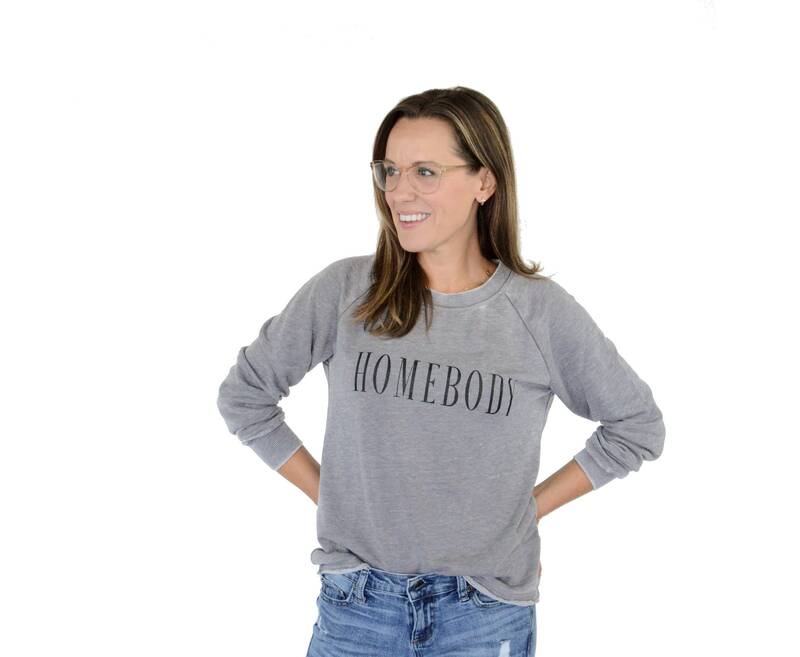 Finished with a slight high-low, raw-edge hem, this is a boutique worthy pullover that looks perfect however you style it. 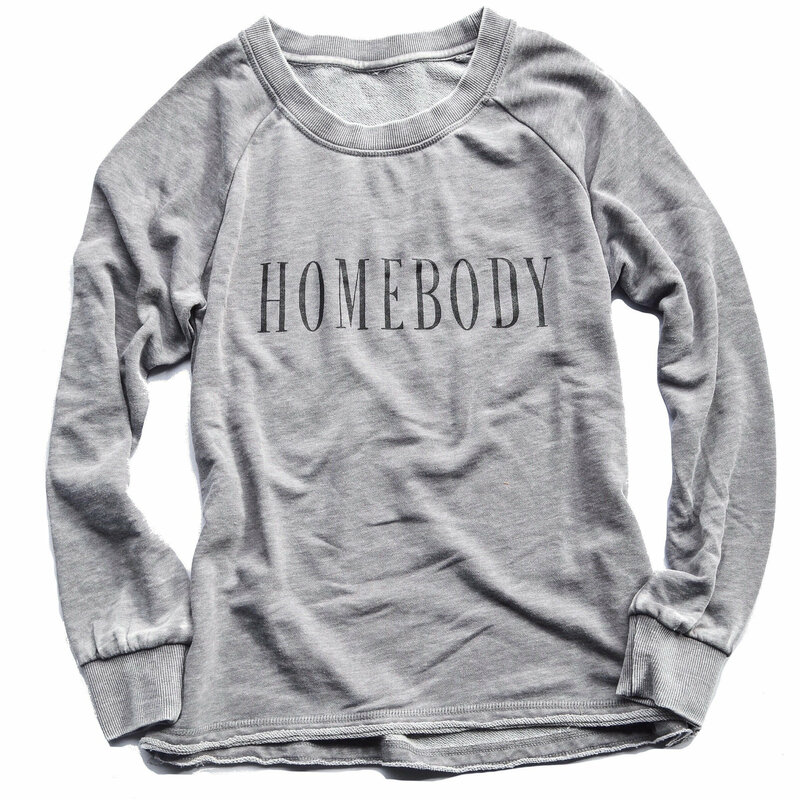 The black design is printed on a nickel gray pullover. 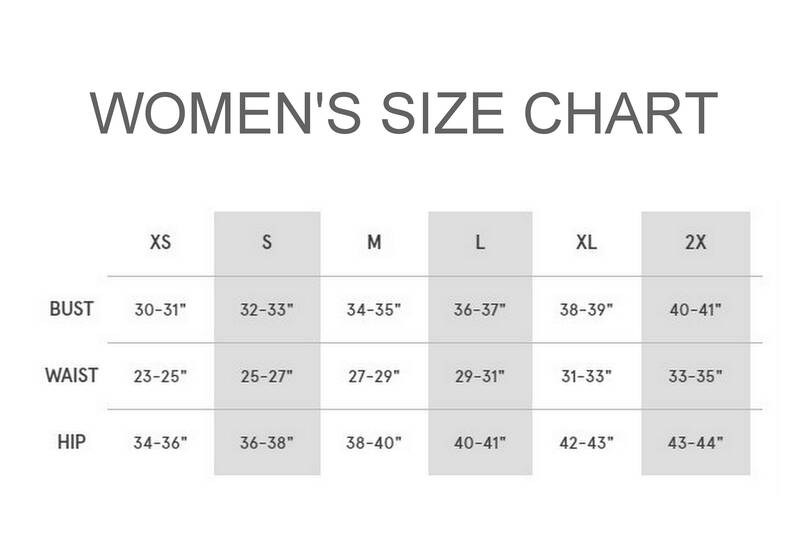 Item pictured is a size small. I seriously LIVE in this shirt❤️❤️ It’s the most comfortable piece of clothing that I own.